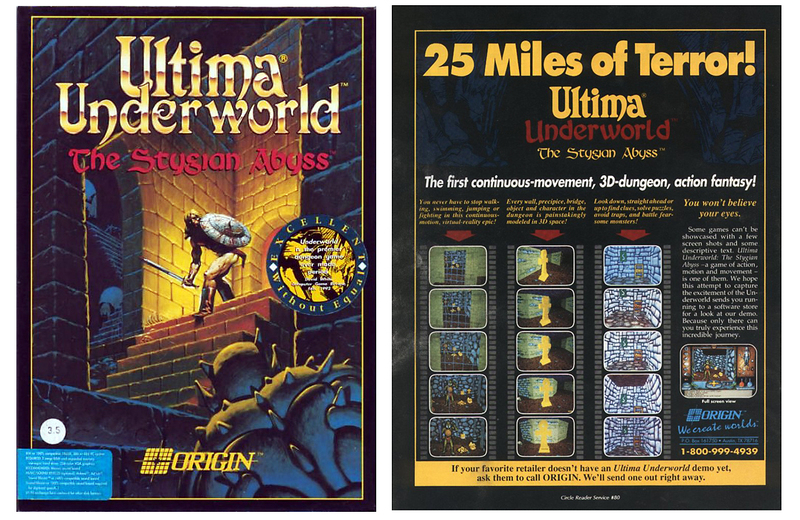 This is the story of Ultima Underworld told by Paul Neurath, a 20-year veteran of the interactive entertainment industry. In 1990 he founded Blue Sky Productions, which was later renamed to LookingGlass, and became a leading US game development studio. As Creative Director of the studio, Paul designed and directed the development of such acclaimed titles as Ultima Underworld, Terra Nova, Flight Unlimited, and Thief, which collectively earned over a dozen game-of-the-year awards. 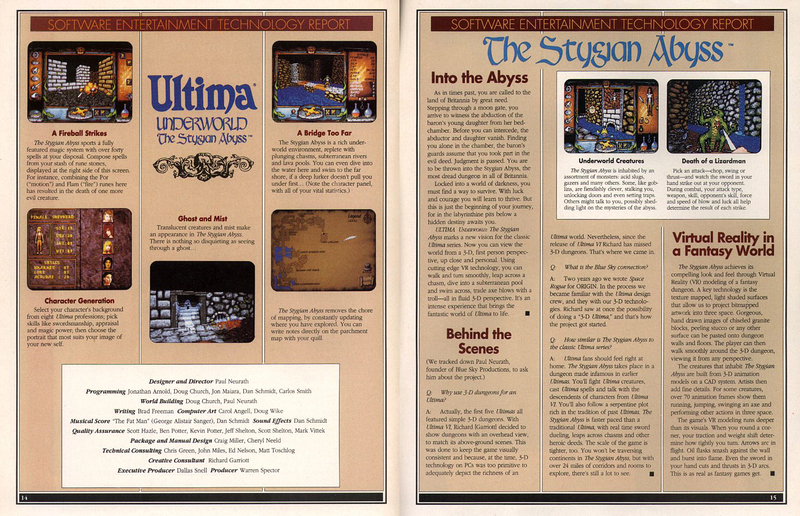 In this forum post I dug up, he talks about the making of Ultima Underworld – a pioneering breakthrough in gaming technologies, including 3D texture mapping and photorealistic terrain. Hungry for more? Here’s a link to an extended interview with Paul Neurath and Doug Church about the making of Underworld.